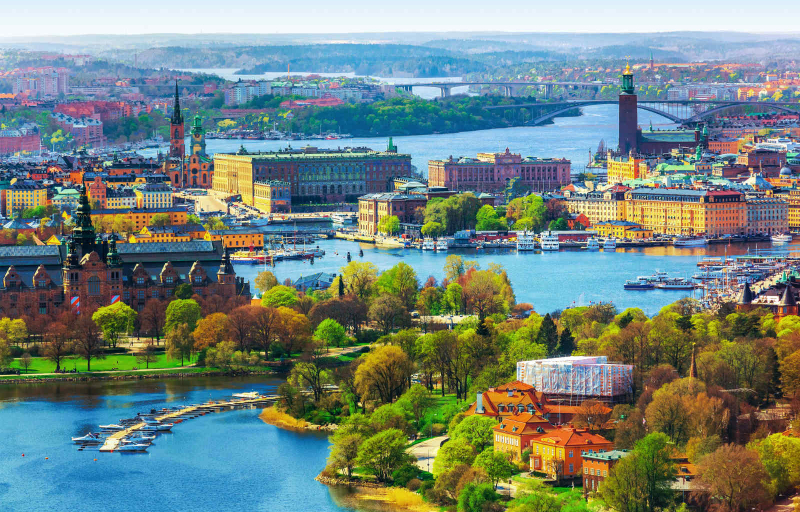 We are happy to share the good news that the Scandinavian country of Sweden has joined EATRIS as a member state. Sweden, who have been involved with EATRIS since 2015 decided to upgrade their status from observer to fully committed member in January 2018. The decision was spearheaded by the Swedish government and Swedish Research Council who, having gathered experience of EATRIS initiated projects over the last 2 years, became eager to deepen their involvement with the infrastructure further. ‘By becoming a member in EATRIS, we ensure that Swedish translational research can make use of the high-quality, competitive research infrastructure that EATRIS is offering. In addition, EATRIS members will be able to access Sweden’s high-quality platforms within the area. This is well in line with Sweden’s interest in increasing access to our national research infrastructure to research-intensive industry and researchers internationally. We look forward to a fruitful cooperation with EATRIS!’ said Sven Stafström, Director General of the Swedish Research Council. The news of the membership has been warmly received by Swedish Universities and the planning of several projects between academia and industry are already underway. Under the leadership of Uppsala University, top scientists from six Swedish medical centers join their European colleagues, aiming at further develop EATRIS into Europe’s leading translational medicine infrastructure. Toni Andreu, Scientific Director, commented ‘It is genuinely exciting for us to have such a scientifically strong country in our midst. We enjoyed working with them during the build-up phase over the last years, via Uppsala’s coordination and already recognise the significant contribution they are making to the infrastructure.